of channels from multiple different objects. others that have not been previously available. The Video below is from a previous Version of Mari Extension Pack. Filtering options at the top of the dialog allow you to search through the list of Channels. quickly re-add the same channels again to the list at a later time. 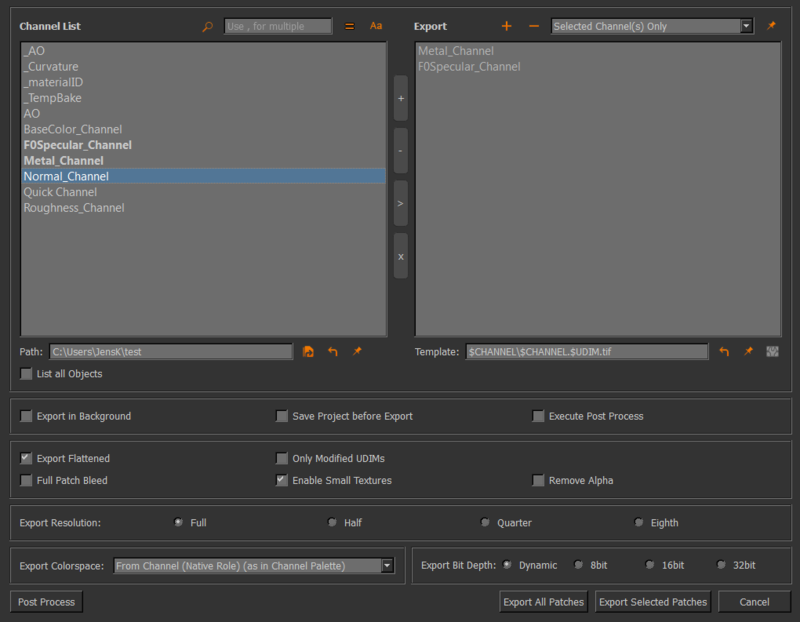 Will add the last Exported Channels to the Channels to Export List. This is purely name based so will work across projects. Other than the Last Exported Channels option this will be applied to all objects. Will export all Patches from the marked channels. Works across multiple objects if you choose to. Will export only selected Patches from the marked Channels. Works across multiple objects if you choose to. The Export Path. This will default to the path defined as default for Exporting Textures. You can modify standard paths with the Set Project Paths tools. The Path Field supports creation of non-existing subfolders. If you enter a subfolder that does not exist the tool will create it for you (after a user confirmation). $NUMBER - The number of the file within the batch (for example, “$NUMBER of $COUNT” gives strings like “22 of 28”). $COUNT - The total number of files in the channel. Reset Path will reset your path field to the default setting for Texture Exports that was set when first opening your project. Set Path as Project Default will set the currently entered path as the new default path for Texture Exports. This setting is remembered across Sessions and the new default path will be set each time you open the current project. You can reset the path back to the previous path by using Reset Path at any time. The Template for the File Name(s) that will be created. if launched via Channel/Export Flattened this will default to the template defined for flattened Exports. You can set default Templates via the Set Project Path Tools. The Template Field supports multiple Variables that you can put into Folder Names and the File Name. The tool will create the necessary folders for you automatically. Reset Template will reset your Template field to the default Template for Texture Exports that was set when first opening your project. Set Template as Project Default will set the currently entered Template as the new default Template for Texture Exports. This setting is remembered across Sessions and the new default Template will be set each time you open the current project. You can reset the Template back to the previous Template by using Reset Template at any time. Configure EXR File Compression will allow you to set the Compression Method for .exr files. Any setting chosen here will be respected MARI wide (even in Mari default Exports). The Icon is greyed out when a fileformat other than .exr is specified. By default the Channel List will only display channels from the currently selected object. Activating the 'List all Objects' Option will show all Channels project-wide in the list. Will trigger a project save before the Export starts. If a Post Process has been defined, it will be run after each Channel export. Will flatten your Layerstacks for export. If turned off you will export one file per udim per layer. if launched via Channel/Export Flattened this will be on by default. When on this will check if a Channel has been modified since last export. Please note that this only works if the channels have been exported via this dialog at least once. New Metadata is added to the Channel on first export that changes based on Channel changes. via the Export Custom Channel Selection Dialog with the Modified Textures Export turned on. while working with a channel / layerstack. Enabling Full Patch Bleed will increase the time it takes to export a channel. Map. If turned off UDIMs will be exported at full resolution regardless of content. Will strip out any Transparency from exported Channels. This will allow you to export channels at different resolutions than they exist in your Mari project. The 'Export Modified Textures' only monitors your full sized channel. It will not register changes done via the Export Resolution Options. - You have exported a Channel at Full Resolution with 'Modified Textures' turned on. In this case the export will assume that nothing has changed and not export any textures. For the export to work in that case you would need to untick the 'Modified Textures' checbox. Allows you to set what Colorspace to Export the selected channels in. will automatically set the export colorspace of each channel to be the same setting you have in your Channel Palette. This will allow you to export channels at different Bit Depth than they exist in your Mari project. The original channel will not change. 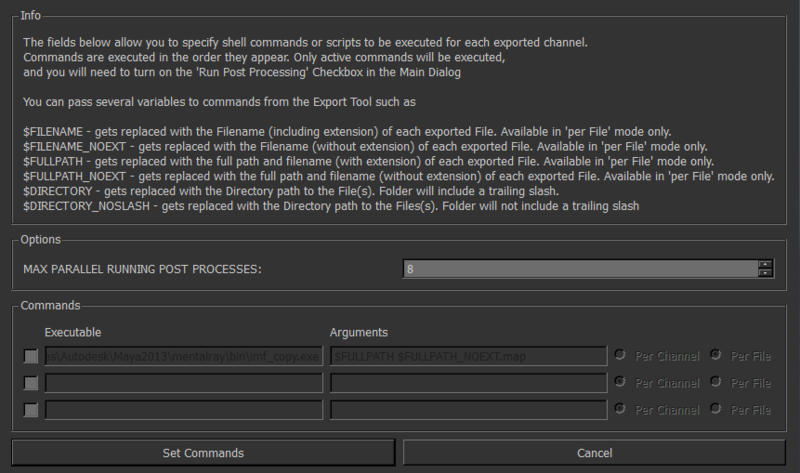 Post Processing allows you to specify commands or scripts that should be executed after a channel is exported. can be passed to the command from the Custom Channel Exporter Tool. 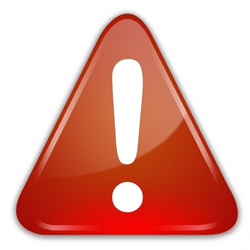 the specified post process will be triggered. You can setup up to 3 different processes to be launched after an export. checkbox in the Main Export Custom Channel Selection Dialog needs to be ticked as well. You can use several placeholder variables to pass information about the exported files to a program. If the String $FILENAME is used in the Argument field it will be replaced with the full filename of each exported Texture. The Variable is available in perFile Mode only. 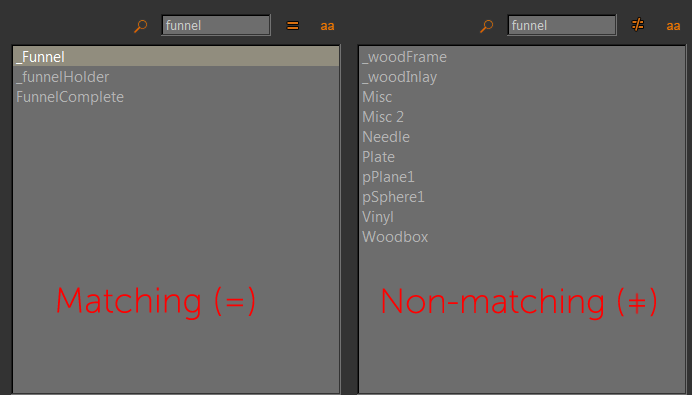 If the String $FILENAME_NOEXT is used in the Argument field it will be replaced with the full filename of each exported Texture. The Filename includes the File Extension. The Filename will not include the File Extension. Per File will execute the post process once per exported File. If for example you are exporting a channel with 6 UDIMS the post process will be triggered 6 times. The Max Processes Setting allows you to specify how many simultaneous Post Processes the tool is allowed to run. will only launch once a free slot becomes available. This setting will default to 2x your CPU count. The EXECUTABLE Field contains the path to the imf_copy.exe used to create the map files. The ARGUMENTS Field contains the $FULLPATH Variable as the source file used to indicate each source file with full directory path, filename and extension. The target .map file is named dynamically by using the $FULLPATH_NOEXT Variable which gets replaced with the full directory path and filename of the exported file but without the file extension. In this case the File extension is substituted with .map. convention (mari zb) and the $DIRECTORY Variable which will be automatically replaced with the directory path to your exported channel files. The ARGUMENTS (1) Field contains the $FULLPATH Variable as the source file used to indicate each source file with full directory path, filename and extension. The target .map file is named dynamically by using the $FILENAME_NOEXT Variable which gets replaced with the original Filename without Fileextension. The target .map files ares generated in a subfolder 'zbrush' of the original folder the Textures were exported to. a trailing backslash. The subfolder for the .map files is manually amended using \zbrush\.